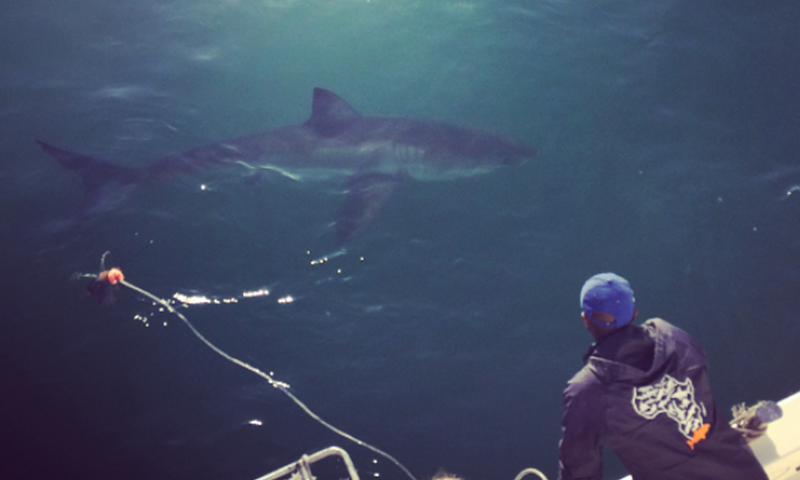 Prepare for your hearts to race at the Great White Shark Capital of the World which embraces the area of False Bay, Mossel Bay and Dyer Island. Massive numbers of these toothy species rove around the coastline of Cape Town. These places are calm but expect to see an eruption out of the water as these sharks launch dangerous attacks anytime. You can witness up-close the great white sharks via boat-riding or if you’re brave enough, hop into a cage and look at how these underwater beasts hunt young seals (although it may be a heartbreaking sight for seal lovers). June is the best time for cage diving and July and August are up for a frightening breakthrough of great white sharks above the water. Next articleHave You Ever Heard Of A Desert Landscape In Kazakhstan That Sings?